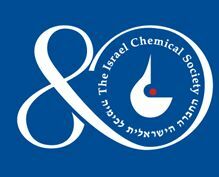 Eldan will exhibit at the 80th Annual Meeting of the Israel Chemical Society on February 17-18, 2015. Location: David Intercontinental Hotel in Tel Aviv. Meet Eldan’s Analytical team and learn about the variety of products and solutions we offer.